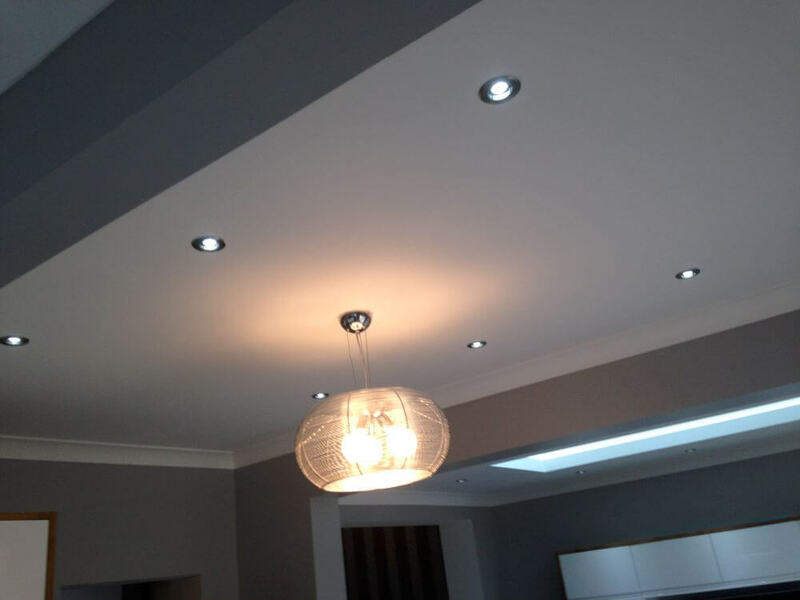 We are registered electricians, providing electrical services large and small. As a business, our reputation is built on recommendations, and this is how we secure the majority of our work – it creates a sense of trust from the start. 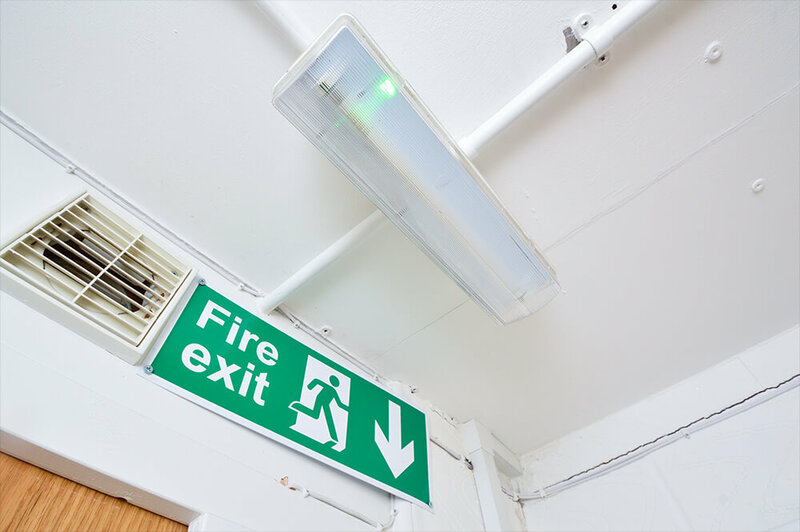 We are committed to doing what is right for you, carrying out full investigations to make sure we are completing the electrical work that you actually need. 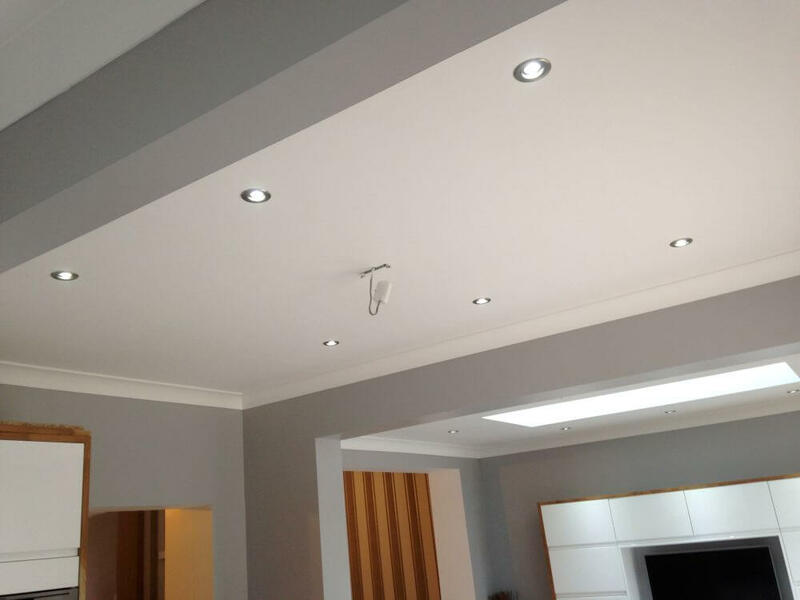 If you’re looking for an electrician in Bexleyheath, we have the services you require and will be happy to help and advise. If needed, we can also offer commercial services. Many of our clients are business owners, and use our services both at home and at work. 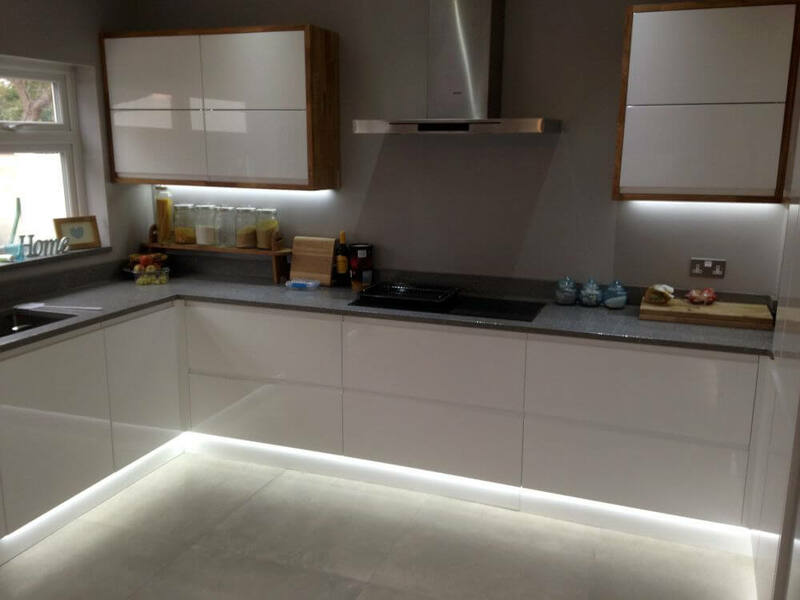 Find out more about our electrical services and how we can help you. We find that our clients stay with us over time, choosing our services again and again. 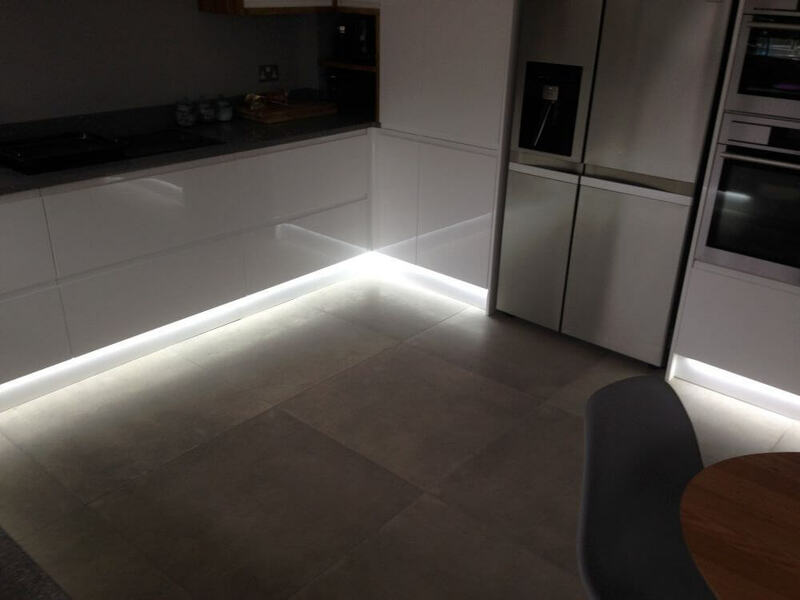 It’s convenient to work with us – we are based at The Malt House, Old Bexley Business Park, 19 Bourne Road, Kent DA5 1LR, and we regularly complete work in and around the area. We’re highly recommended. 90% of our work comes from recommendations. We’re efficient. Our internal app makes sure the nearest electrician visits you. Free quotes. 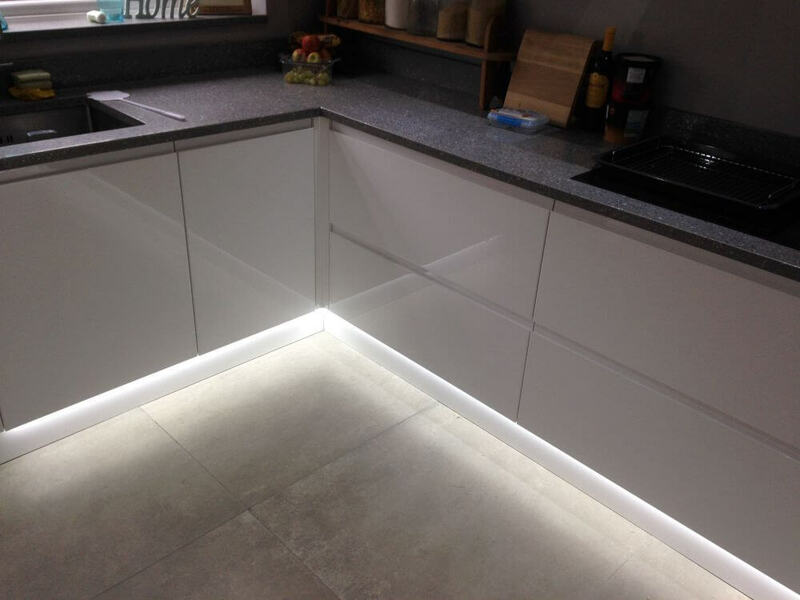 We provide no-obligation quotes before a project commences. Our team are flexible. 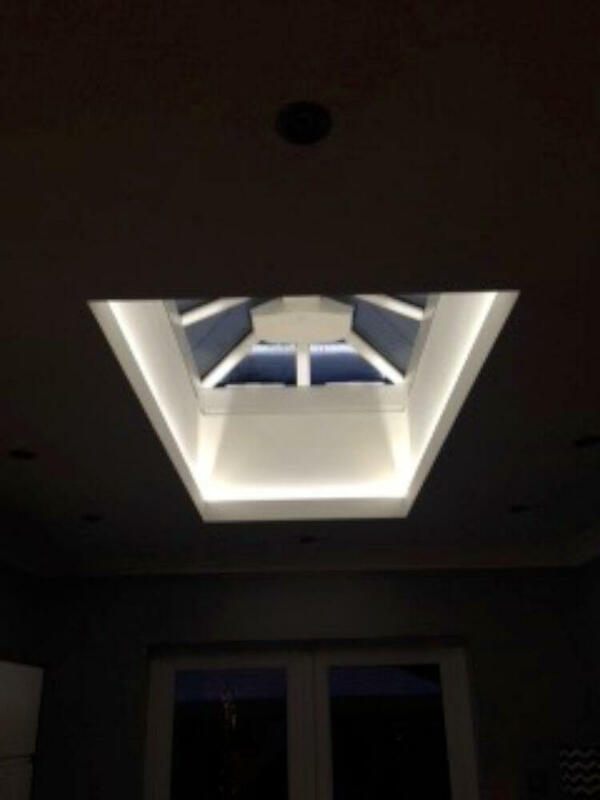 We take on projects of all sizes, large and small. 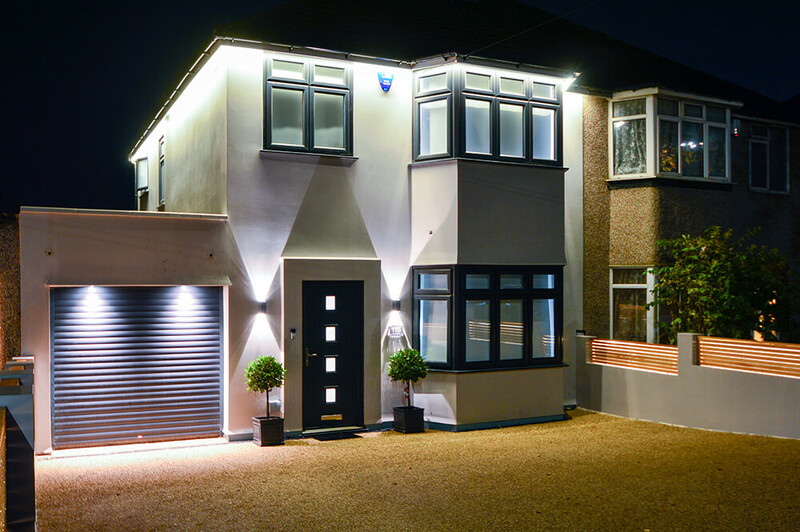 We completed a project for our client in Heath Road, Bexleyheath DA5 8NP. This was a long-term client of ours, who we have worked with extensively over the years. 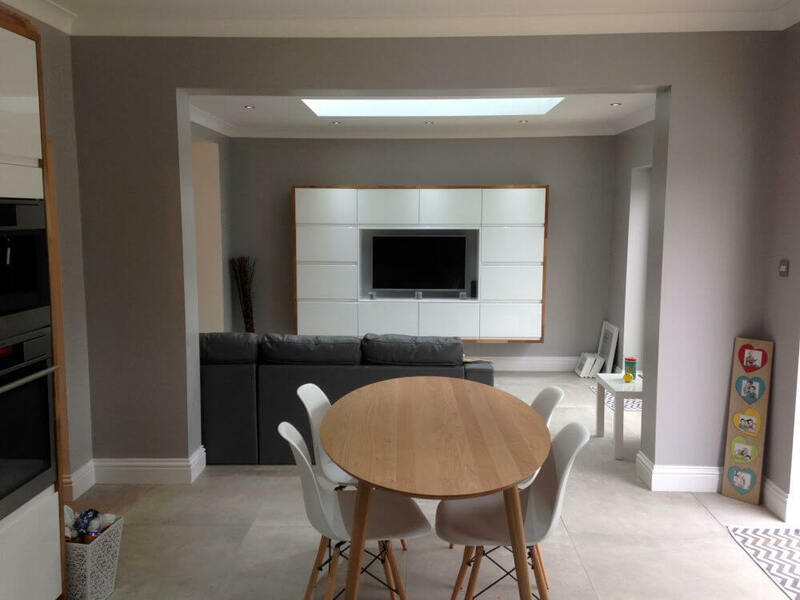 We worked flexibly with our client, coming into the property at convenient times for them to fit the project around their working patterns. 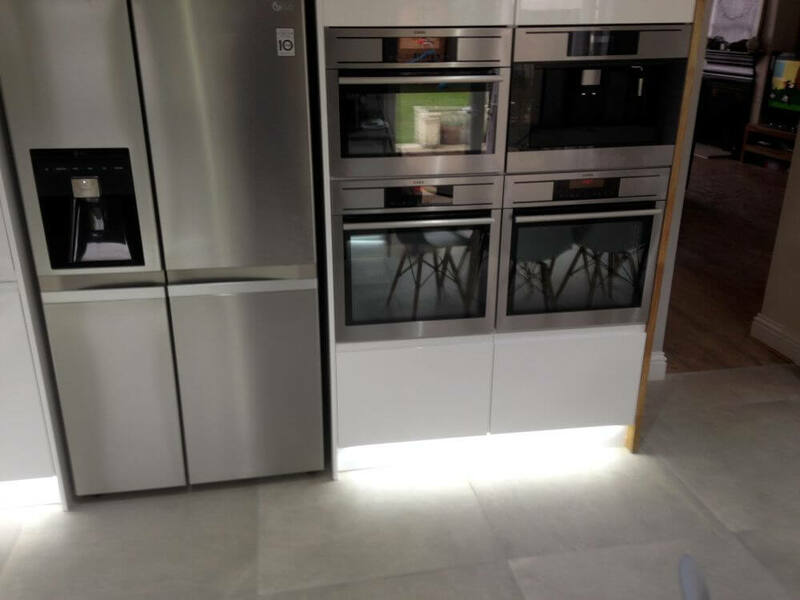 “OBE have done a fab job completely rewiring my kitchen, fitting a new fuse box and installing LEDs in my kitchen and hidden wires in our smart TV… couldn’t recommend them highly enough! 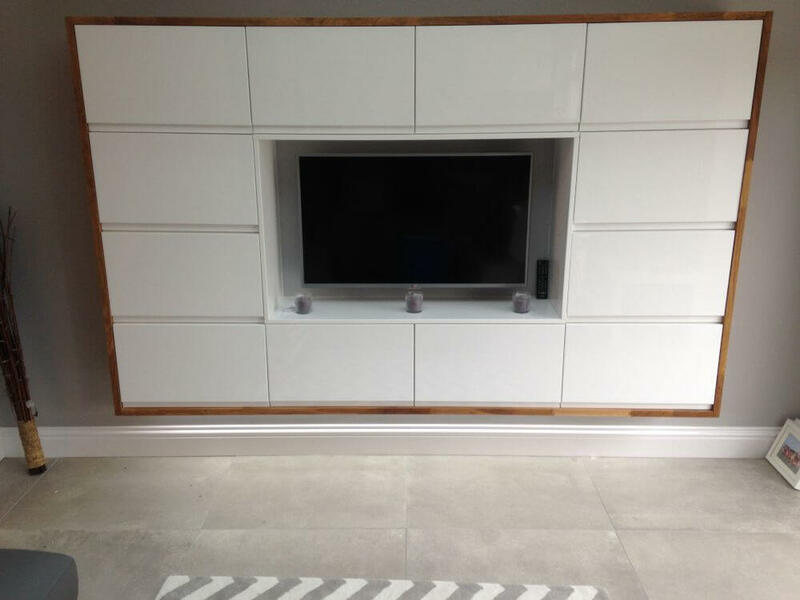 Prompt, professional and excellent standard. Thanks guys.